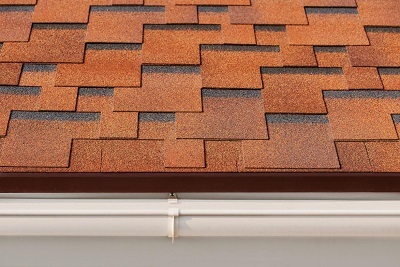 Roofing repairs are a necessary expense if you wish to keep it around for longer than just a short while. The type of roofing conditions or damage will determine the suitable repairs, one of which is roof shrinkage. PDM roofs are the most susceptible to shrinkages and when it happens, you will need the help from professionals and roofing experts to get it fixed. The use of EPDM has become widespread as homeowners take advantage of the low temperature and weather-resistance of the material. It also offers excellent resistance to penetration. However, over time, an EPDM membrane can start to shrink, which causes the flashings to pull, leading to cracks, ridges, and splits that will significantly compromise the integrity of the roof. Understanding the possible causes of why such shrinkages happen is vital for homeowners.